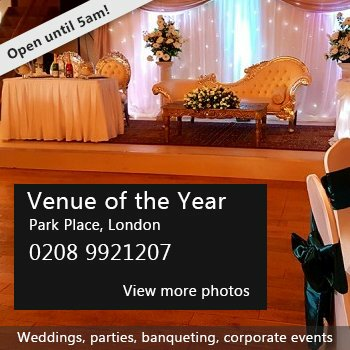 The hall is available for regular bookings, children's parties, soft play and similar activities. Please note we do not accept any bookings after 11pm or parties for adults or children above 11 years of age or any disco parties. Facilities include: Large Hall. 17.5 metres by 9.6 metres (57.5ft x 31.5ft), height to ceiling 3.05 metres (10ft). The hall has plenty of chairs and tables. 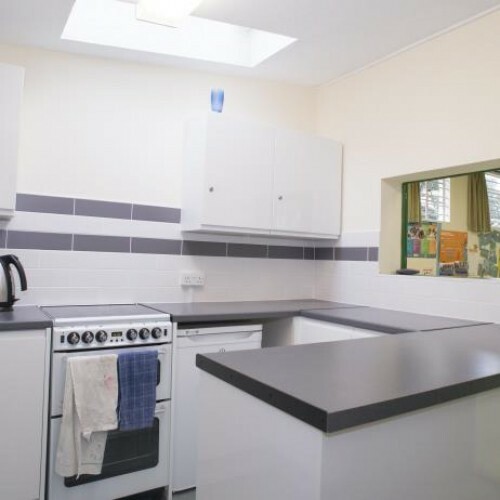 Small Kitchen. Newly fitted out with Gas Oven and Hob. Sink with Drainer and Hot Water on tap. Lots of work space. Small Fridge. Separate Male and Female toilets. Parking at front and rear of the building. If you are interested please contact the bookings secretary at mailto:bookings@3rdepsom.org.uk. 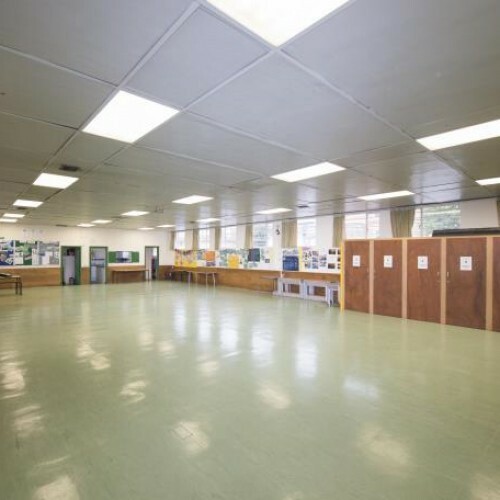 Photographs of the hall, availability and other details can be viewed on the web site at http://www.3rdepsom.org.uk/hall. We offer reduced rates for regular hirers. Availability: The availability calendar can be viewed on our website at http://www.3rdepsom.org.uk/hall. We have free slots during the day and also at the weekends. Photographs of the hall and other details can be viewed on the web site at http://www.3rdepsom.org.uk/hall. Hire Costs: £60 for the first 3 hours and then £16 per hour. We offer discounts for regular hirers. 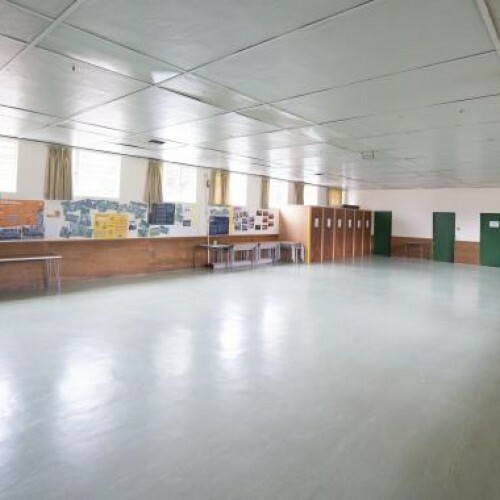 There have been 0 reviews of St Martins Scout and Guide Hall. If you would like to send St Martins Scout and Guide Hall a booking enquiry, please fill in the form below and click 'send'. 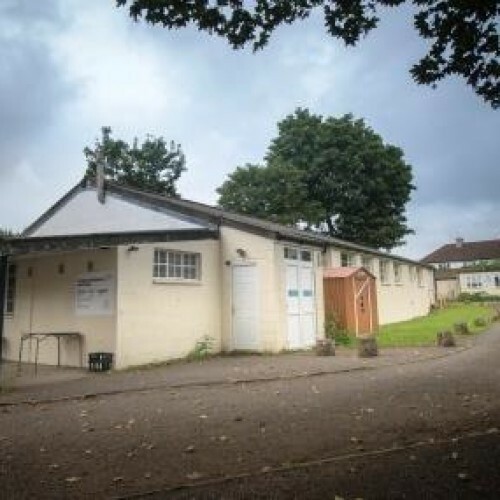 Perhaps some of the following halls within 5 miles of St Martins Scout and Guide Hall would also be of interest?